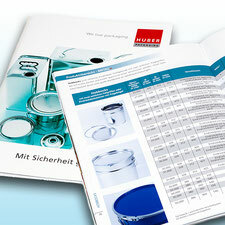 Already in 1972, HUBER Packaging developed the first minikeg. In 1998 HUBER Packaging was the pioneer of the first party keg with integrated tap, which we call PartyKEG classic today. 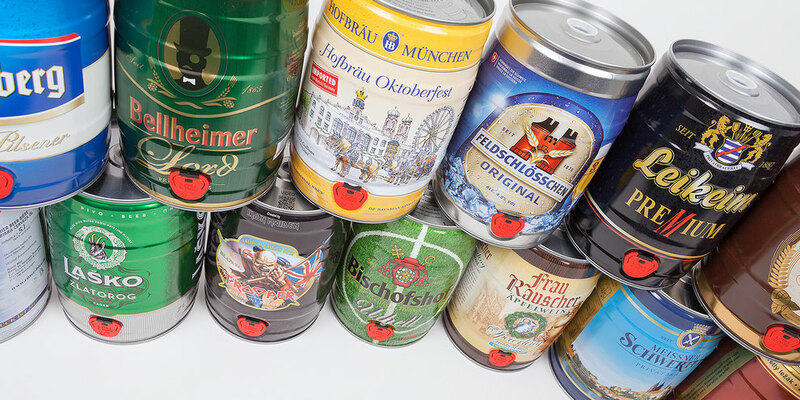 With these developments, the HUBER Packaging Group has made a name for itself as the world market leader for 5-liter-minikegs. The original 5 liter party keg with integrated tap, the HUBER PartyKEG classic convinces breweries and consumers all over the world. Over 1000 different brands and types of beer, which are bottled in our 5l party keg, as well as the user-friendly dispensing system allow every beer lover to tap his favorite beer, in his favorite spot, straight from the barrel and enjoy a social gathering. Proven millions of times over, the 5-liter beer keg from HUBER stands for convenient and deposit-free draft beer enjoyment at home. 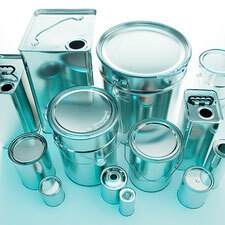 Minikeg production at HUBER Packaging. Tapping manual for the 5-liter-beerkeg.